Martens, Todd, Leonard & Ahlrich is pleased to announce that Katie Wolters has been selected to join the Austin Bar Association/ Austin Young Lawyers’ Association 2017 Leadership Academy. 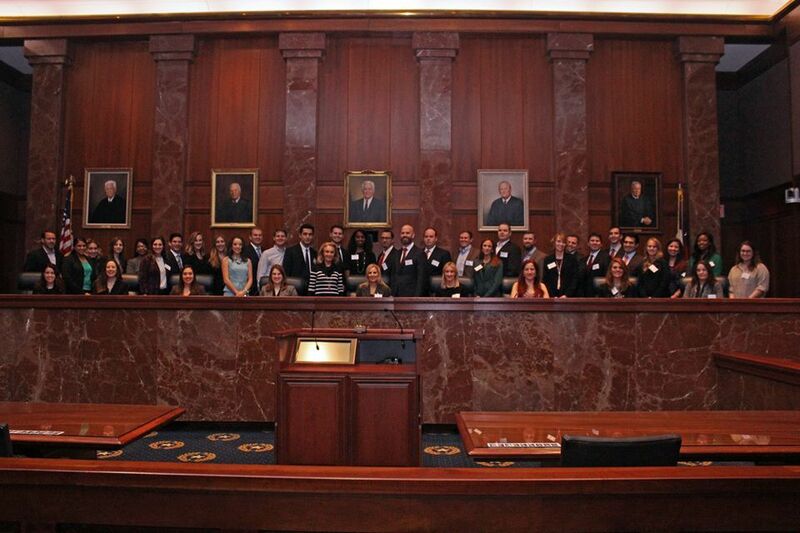 The Leadership Academy was established to assist Austin-area lawyers in making a difference in our community, serving the Bar, and promoting professional development. Throughout the year, members participate in a series of presentations by leaders in public policy, government, the private sector, non-profit organizations, and the Bar. The course culminates with a class project. Ms. Wolters is an associate at Martens, Todd, Leonard & Ahlrich. Ms. Wolters assists clients with both tax controversies and civil appeals in a variety of forums, including the State Office of Administrative Hearings, state district court, and the Texas appellate courts. Ms. Wolters also joins other members of the firm in writing about state tax topics.